Do not miss the unique opportunity to buy an office building in Berlin, Treptow-Köpenick borough. All premises are rented to a medical company and bring a steady income. It was built in 1996 on a plot of 1,345 square meters. 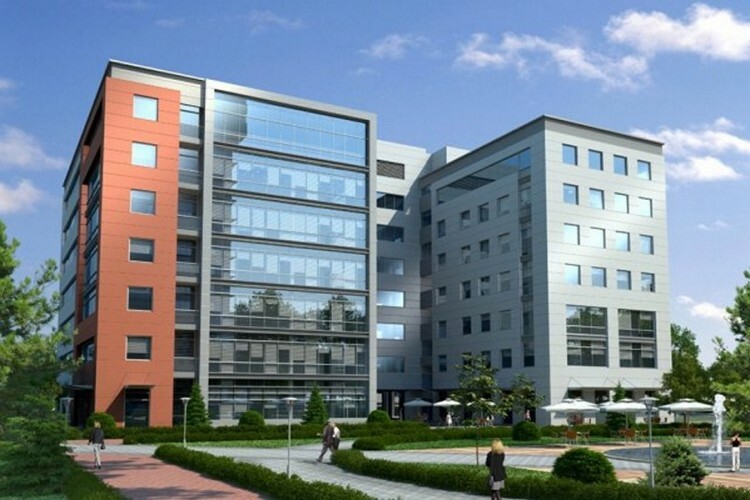 Office space occupies 992 square meters, a trade area of 594 sq.m., there is also a storage area of ​​250 sq.m. There are 14 parking spaces.